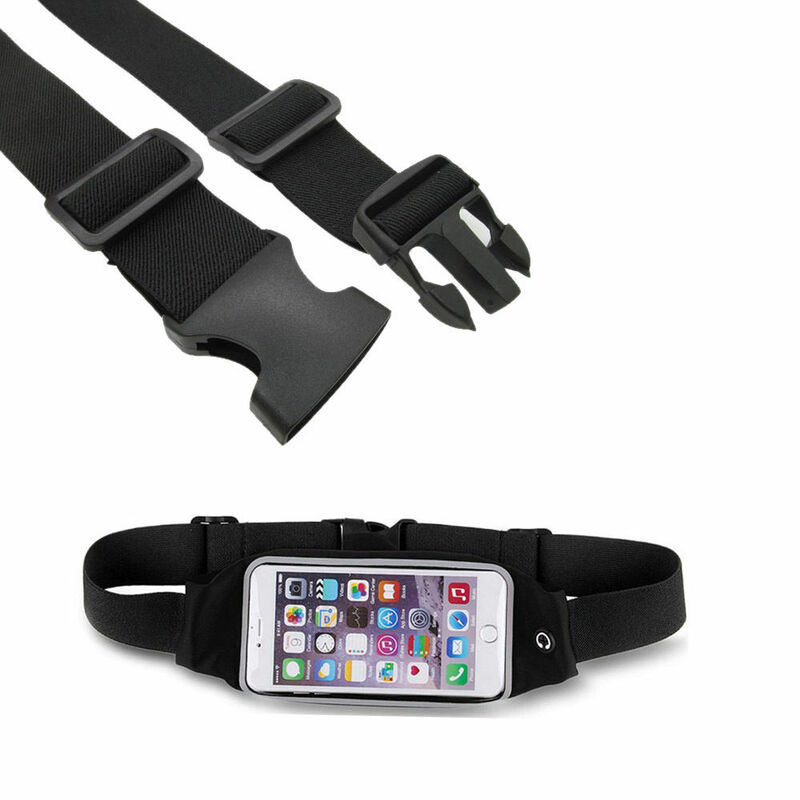 -Made of polyester, high elasticity, adjustable, the length can be altered by sliding the end connectors, fits most waistline, Light weight, comfortable to wear and does not bounce. -Waterproof can protect your phone and other personal items from sweat. 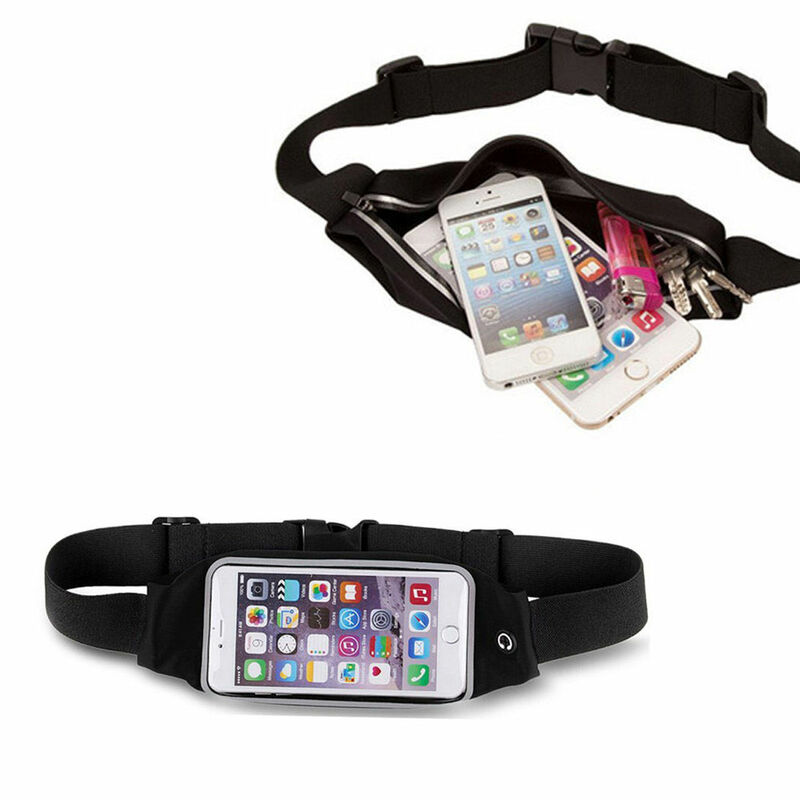 -Keep your phone, keys, cashes safe when running or doing other outdoor sports. 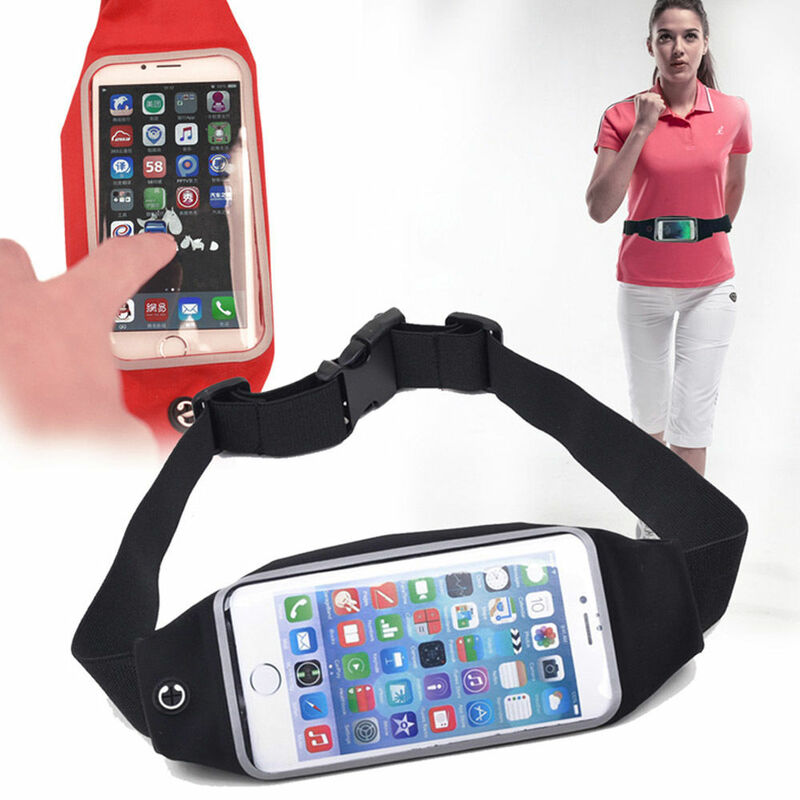 -High elasticity can hold Mobile phone, keys, money and etc during your sport. 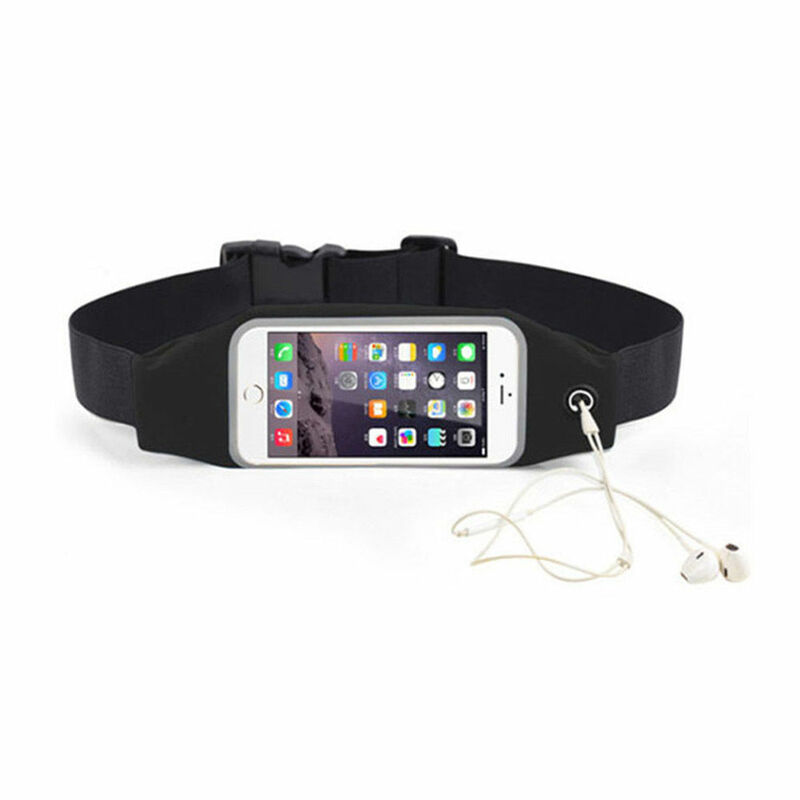 -Workout belt that holds money, smart phones, IDs,keys (fits most smartphone iPhone 4 5 6 6 plus Samsung Galaxy Note S4 S5 S6 etc). 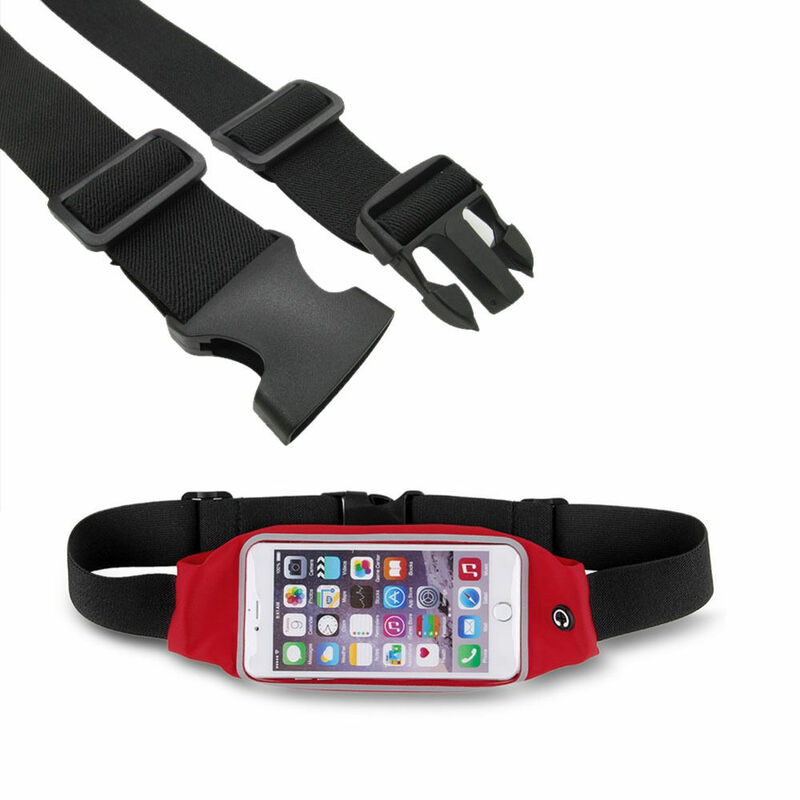 -This waist belt is perfect for sports activities. -It is light weight and comfortable to wear. 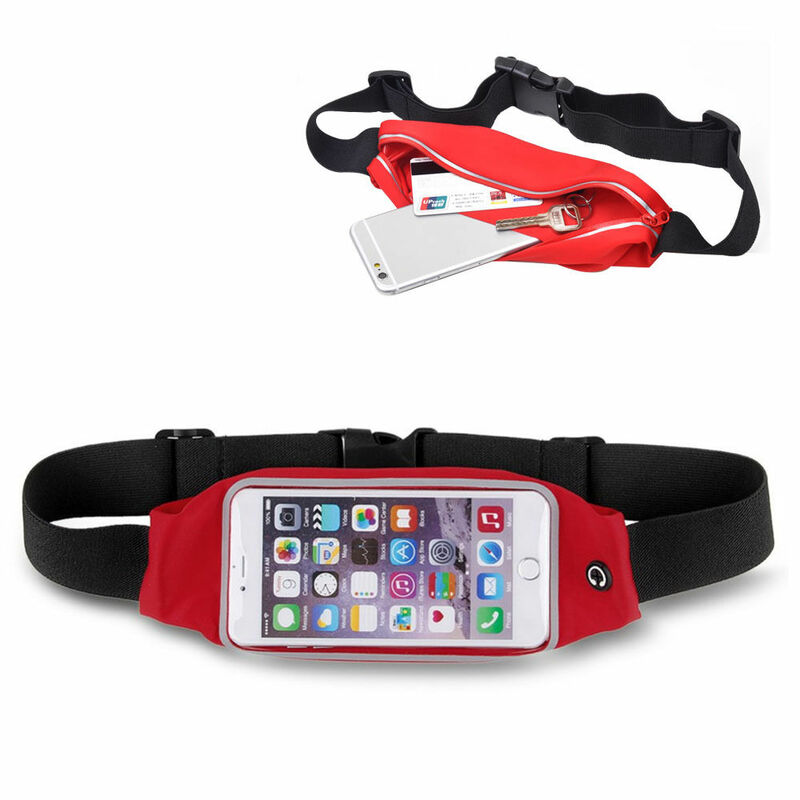 -It made of high elasticity material, the pocket can storage cell phone, wallet, even a can of drink. 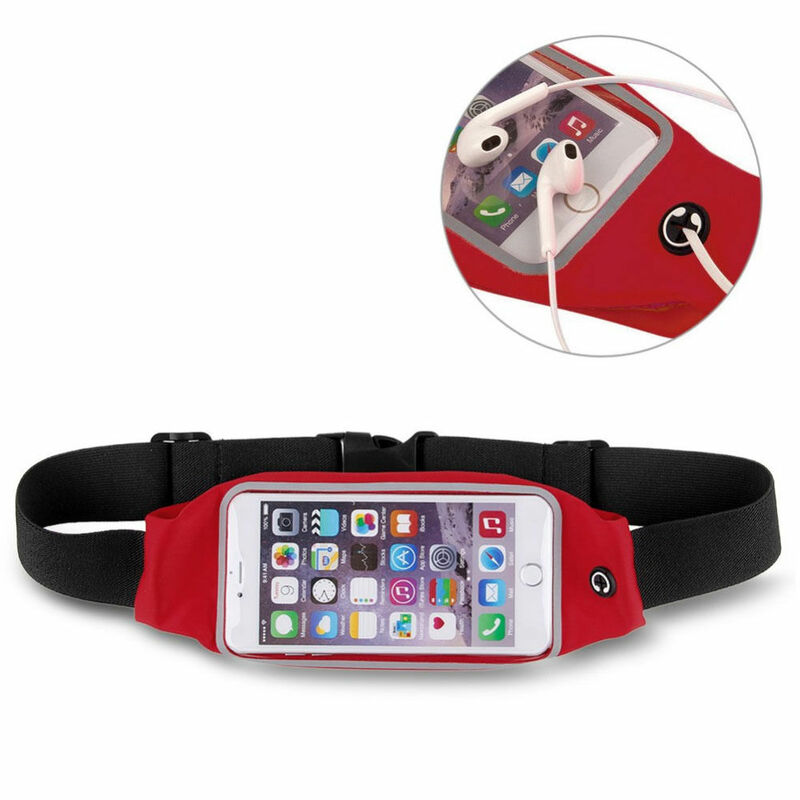 -Keep your phone secure and protected when running or exercising without missing any favorite tunes or important calls.